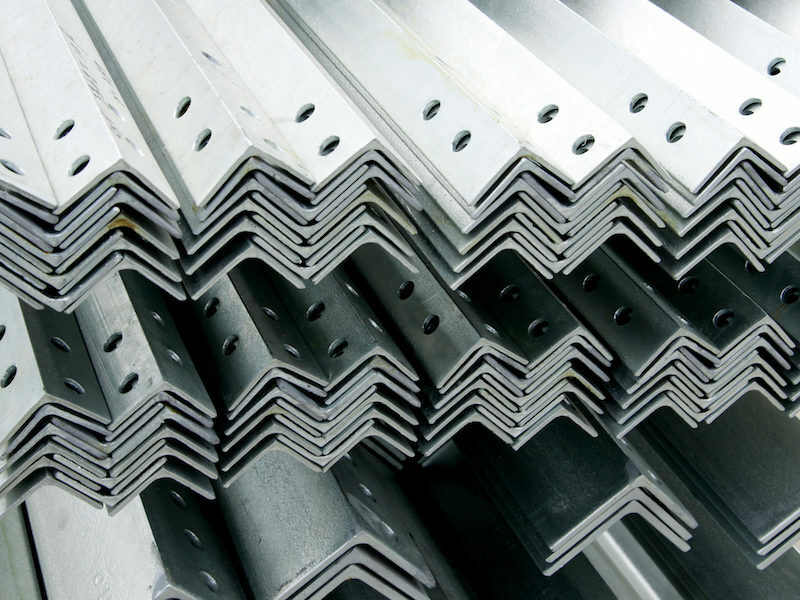 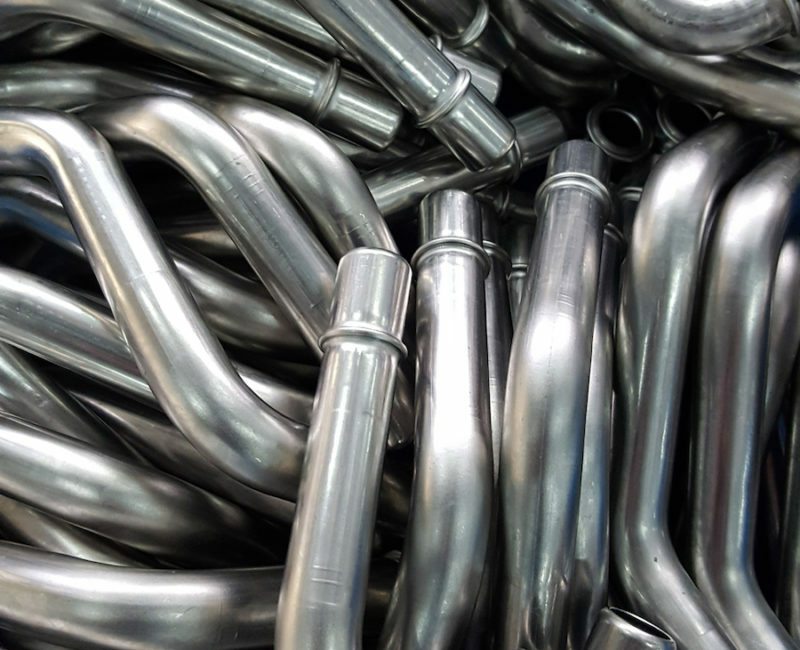 Central Tube and Bar serves customers across the mid-south region with tube and bar services, include sheet and tube laser cutting, bending, sawing, and part finishing to help our customers with lean manufacturing processes and exceptional part fit and quality. 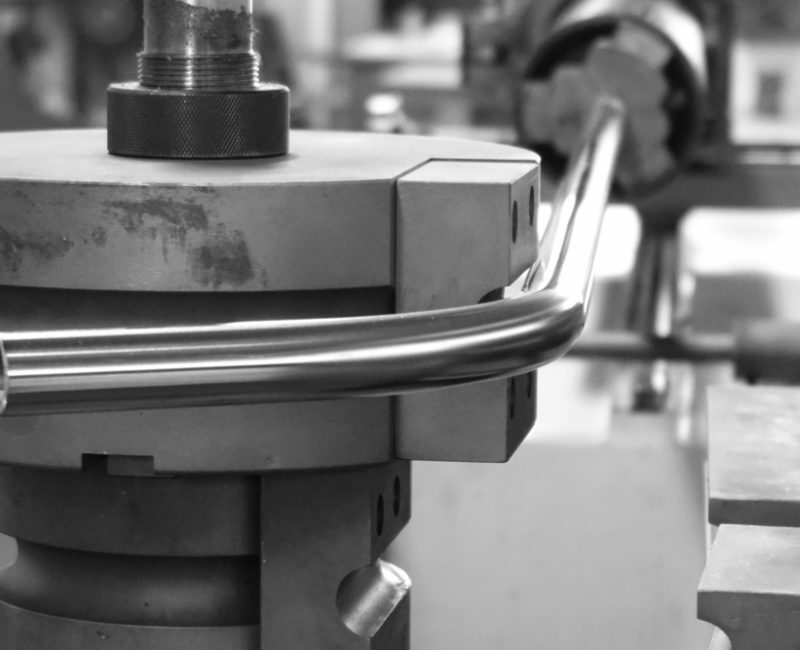 We work closely with our customers to produce tube and bar parts for assembly and finished parts that meet their needs on budget and on time with faster production times and just in time delivery through Kanban management practices. 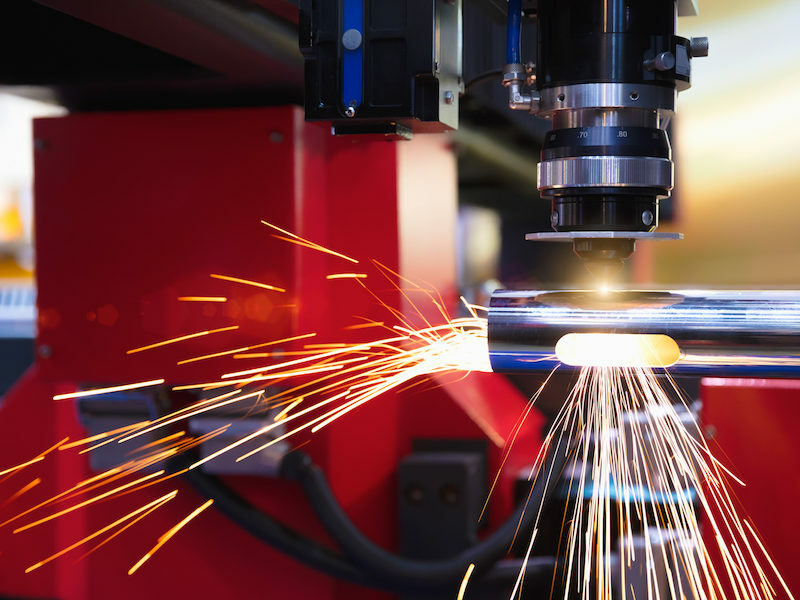 Our clients range from smaller production needs to some of the largest manufactures in the world including industrial machines & equipment, heavy trucks, buses, furniture, aerospace, manufacturing, exercise equipment, and energy industries. 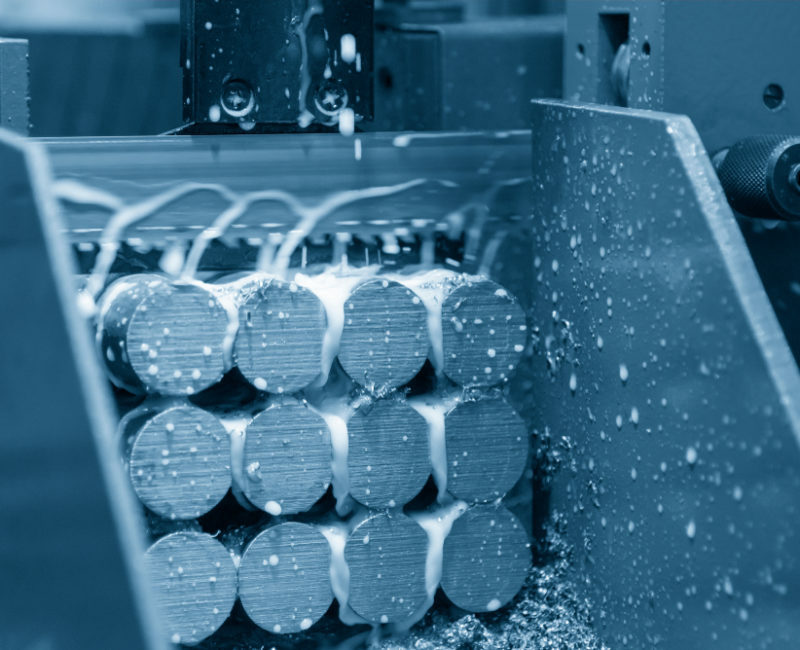 We excel at helping our customers transition from overly wasteful processes with long lead times to more accurate, repeatable production on timelines as short as a few hours with same day delivery.